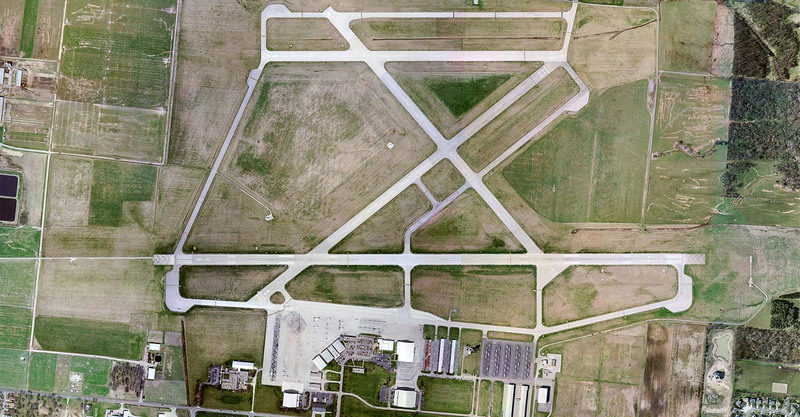 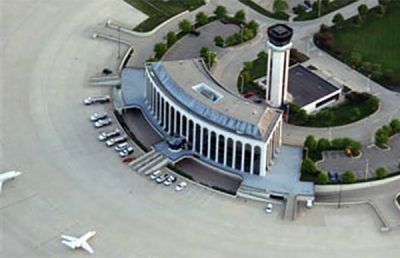 Don Scott Airport, a general aviation airport situated on the north side of Columbus, Ohio, is used by The Ohio State University Aviation Program for educational purposes as well as by general aviation and corporate aircraft. 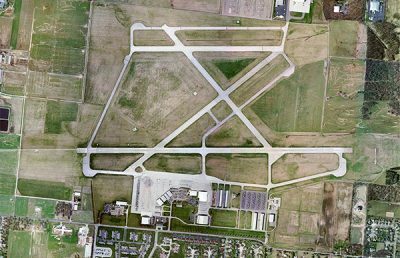 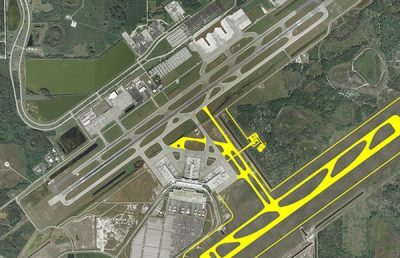 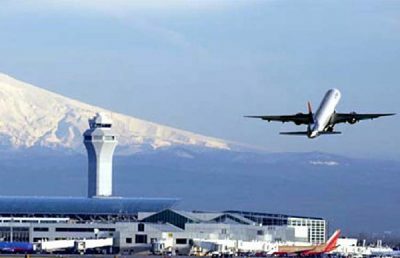 RS&H prepared a FAR Part 150 Noise and Land-Use Compatibility Study (Part 150 Study) for Don Scott Airport. 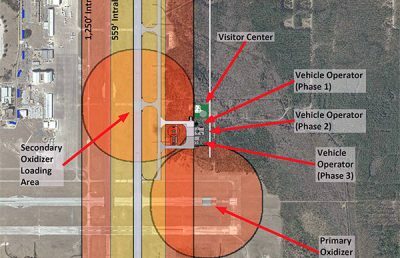 The project included a technical update to the Airport Master Plan to verify facility requirements and aircraft forecasts. 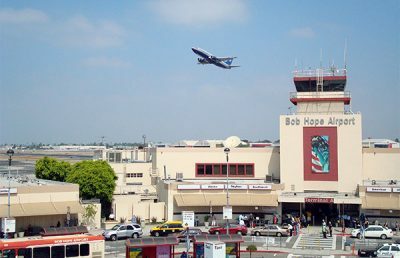 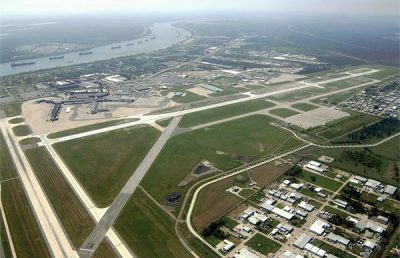 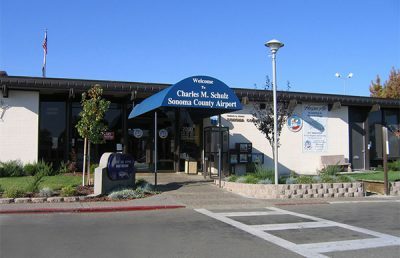 The Airport is surrounded by a variety of residential neighborhoods. 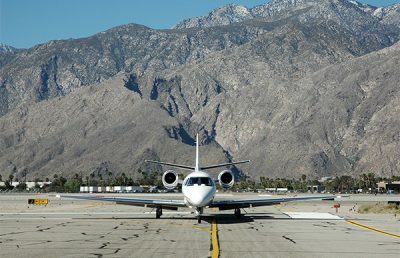 The Part 150 Study determined areas affected by noise from aircraft operations and identified mitigation programs to reduce the impact that noise has on the affected residential neighborhoods. 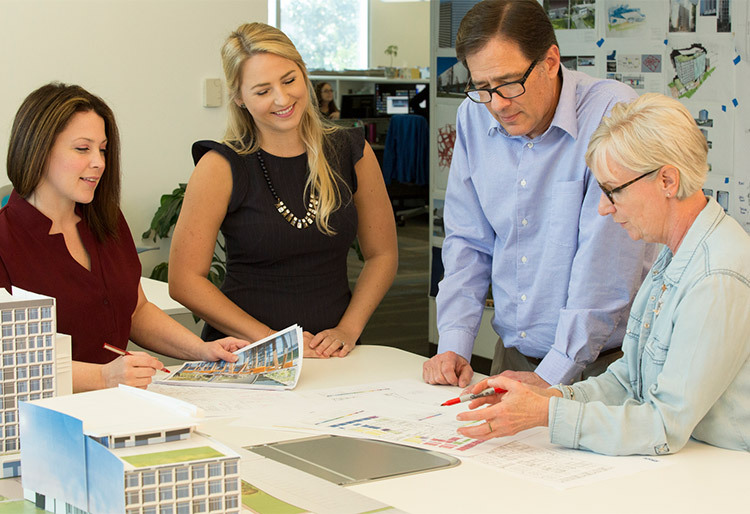 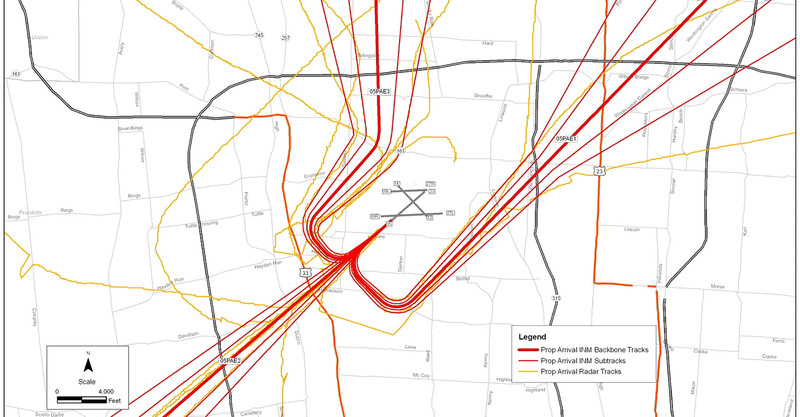 As part of the Part 150 Study effort, an extensive community participation and outreach program was conducted, including public open houses, a Part 150 committee, a technical subcommittee, newsletters, and a dedicated web site to receive public comments.